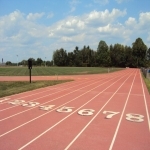 Many schools do not have adequate track and field sports facilities which allow their students to get involved in different sporting events. 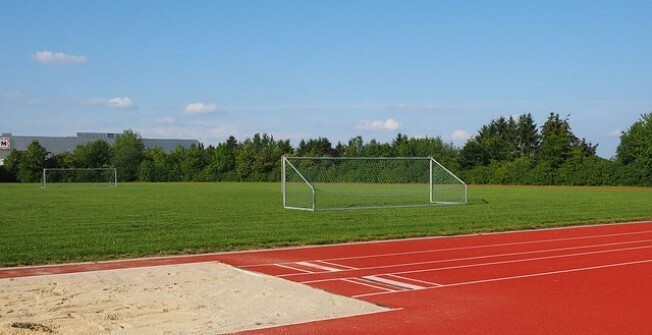 We offer specialist construction services for a range of outdoor surfaces such as running tracks, long jump runways and high jump fans. These are perfect for schools because they can be used as multipurpose facilities where children are able to take part in different sports. If you are interested in having one of these athletics features built at your school, please contact us to discuss a price and design by filling out the contact form above. 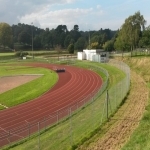 Some schools compact athletics facilities are installed and these have a number of different features which allow them to be versatile and let students try a range of sports. These will be made up of different components, for example a small sized long jump track and pit, a high jump fan and a jogging circuit around the perimeter. 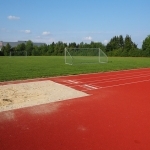 To find out more about high jumps, click here http://www.trackandfieldsports.org.uk/high-jump/ These track & field facilities are specially designed so that schools with limited outdoor space can improve their sporting provision and so students can develop a range of skills. Organisations like primary schools, secondary schools and public leisure centres often have these installed for use by a range of individuals including small children, disabled people and anyone else would like to get involved in sports. Our team of athletic surface installers have worked in many schools to create versatile and effective track and field facilities. The construction process for a Multisport synthetic surface will begin with excavating the desired area to the right shape and dimensions, for example a jump track with sand pit, high jump semi-circle, or running track. A stone sub base will then be installed to create a stable foundation and the synthetic carpet will be laid on top in the chosen colours. For the polymeric specification, the process is similar, however a layer of macadam will be installed on top of stone, and the rubber crumb mixture will then be applied onto this. A brand new model of cost-effective and sustainable outside sports areas which offer a way into club venues is now being made. Lots of schools, cannot get athletic facilities remodeled, meaning that children lose out on sporting chances. Quite often, educational institutions closest to you cannot afford to upgrade their sports areas or they have not got adequate room for the construction. Compact athletics facilities are designed to fit current spaces and finances, and also deliver practical, inspiring areas in which children of every age group and abilities could enhance their physical fitness and also confidence. 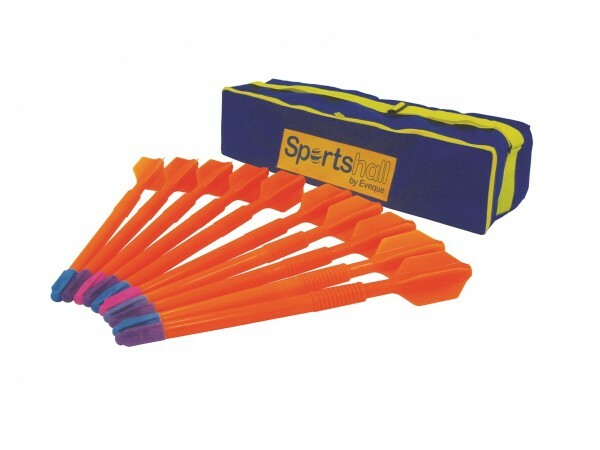 By making use of these, youngsters are capable to better running, jumping in addition to throwing skills that are part of FUNdamental stages of enhancement. 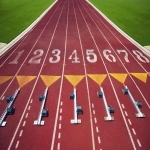 Have a read of our indoor athletics page http://www.trackandfieldsports.org.uk/indoor-athletics/ it is full of interesting information. UKA is looking to improve desire for athletics, which bringing out available facilities for youngsters, is a large step to this aim. 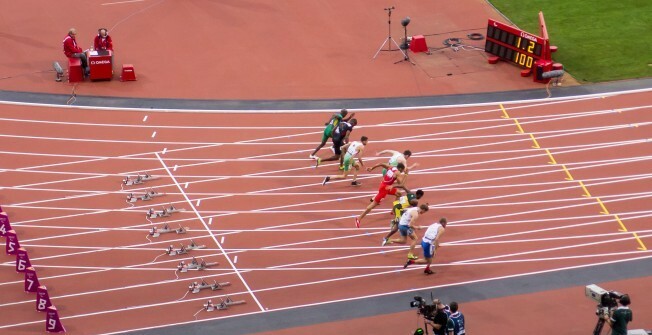 In 2017 the IPC and IAAF World Championships will be held in London, preferably motivating a lot more children to get involved in sports in school. When using such compact facilities young people may find a certain activity which they enjoy and could join a qualified sports club - making an effort to develop engagement in sports and athletics. If you are interested in finding out more information regarding the track and field facilities we can offer you please get in touch with us today. As experts we are able to give you all the details necessary and answer any questions you may have. 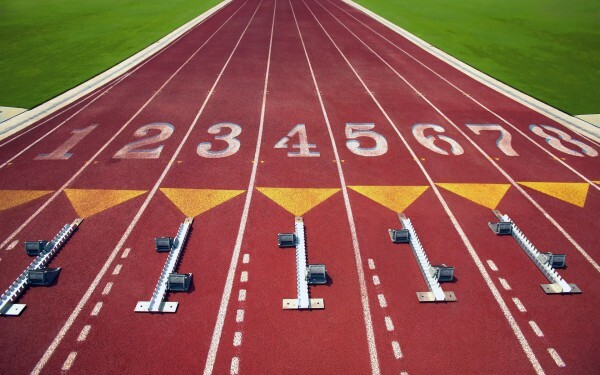 Please take a moment to complete our enquiry form if you would like to speak to one of our athletics surface installers about track and sport field facilities We can send over all the information you need regarding costs and product specifications for track and field sports facilities.